The Alexander technique is a perfect compliment to your Yoga practise. 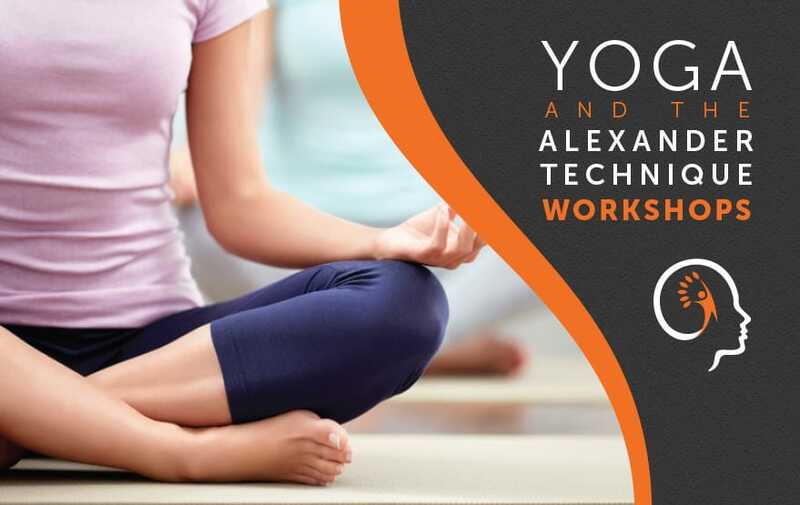 Explore the fine-tuning of your self direction, and learn to cooperate fully with your anatomical structure with the application of Alexander technique principles to your Yoga. Maximum of 8 students per workshop.